The German regulators are too concerned about their users data privacy and the city of Hamburg’s data protection commissioner has ordered Facebook to stop storage of WhatsApp users data in Germany. 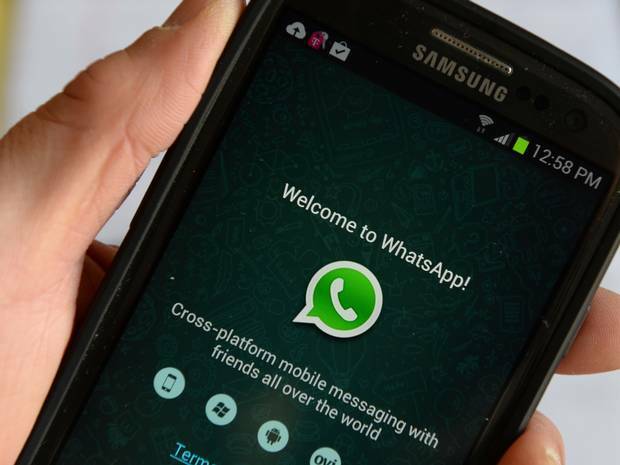 The social network WhatsApp announced last month that it would share user’s data including phone number with its parent company Facebook for the purpose of targeted ads. This news resulted into user’s anger as they saw their digital privacy at risk. Although WhatsApp provides you an option to opt out your data used for advertising but you cannot stop them from sharing your data with Facebook. There are more than 35 million German users currently using WhatsApp and German regulator ordered to remove the user data already forwarded to Facebook. While talking about data privacy issue Johannes Caspar, the data protection commissioner Hamburg said, “It has be users decision that they want to connect their accounts with facebook or not. Facebook should ask for their permission first but it did not happen”. He also added that he is acting to protect the privacy of millions of people whose details may be forwarded with any permission. In response to the current privacy issue Facebook responded that we are ready to cooperate with German authorities as Facebook complies with EU data protection laws and we are open to resolve privacy concerns with Hamburg DPA.